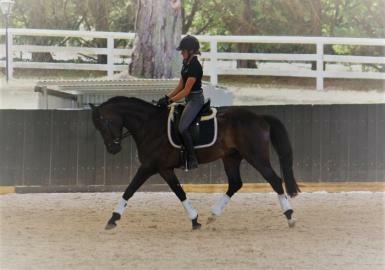 ‘Harry’ is an exceptional moving youngster who has been professionally started by the team at Stokes Sporthorses. 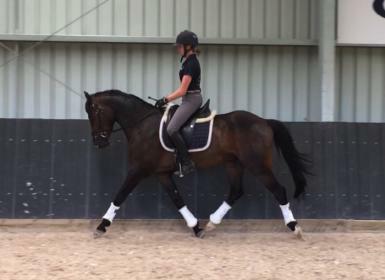 He is ideal for an experienced rider seeking an athletic small performance horse, or would make an outstanding show hunter. His sire, Black Charming WE, is an imported licensed and performance tested GRP stallion renowned for stamping his progeny with amazing temperaments. 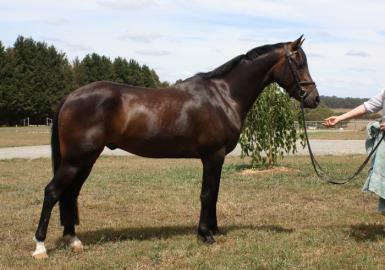 His dam, Burnham Brooke Bewitched, is a part welsh mare who won State Dressage Champion titles in both Victoria (Medium) and NSW (Elementary). The team at Stokes Sporthorses have trained multiple horses and ponies to Grand Prix; as well as multiple Australian Young Dressage Horse/Pony Champions. 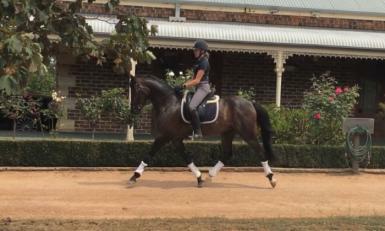 A talented youngster simply could not get a better start to their saddle career. ‘Harry’ is currently registered with WPCS (part welsh), eligible AHSA (API) and is suitable for ANSA registration. Yet to compete, he is a perfect Newcomer Show Hunter prospect. With approx four months work under saddle, he is a super talented youngster who requires further consolidation to reach his full potential. 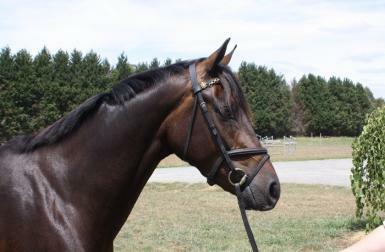 As such, he is best suited to a home with young horse experience. 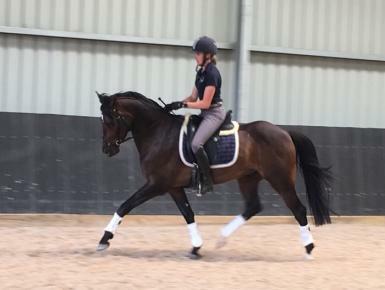 We are keen to see this exceptional youngster reach his full potential, so price and terms are negotiable for an appropriate and experienced competition home. Located at Stokes Sporthorses, Mossvale NSW. Video footage available at the ‘Kingsfield Park’ Facebook page.